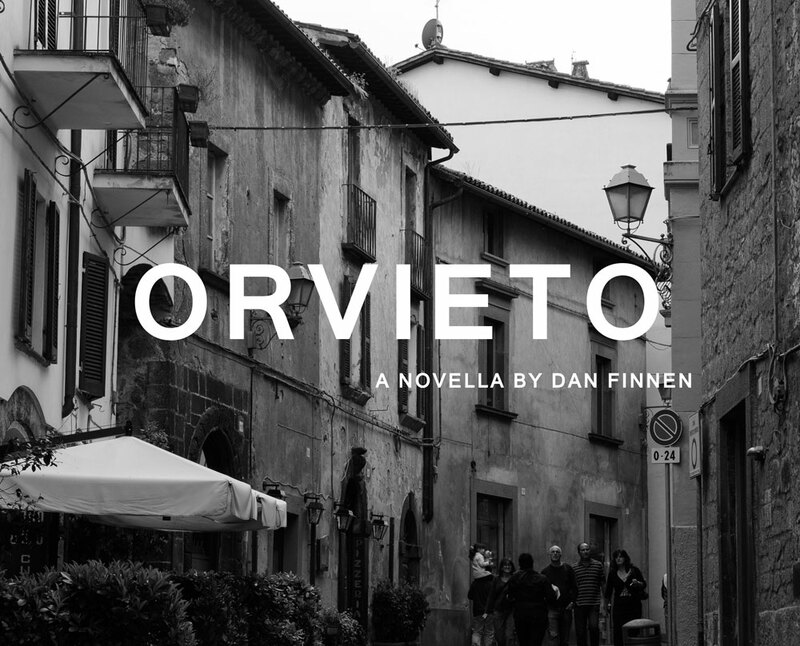 My newest novella ‘Orvieto‘ is now online for you to download and read for free! Right now I have it hosted in PDF form on Scribd, and in the coming days I will have additional e-reader friendly versions up as well. Orvieto is a wacky comedy that follows the trials and tribulations of Helen Harvard Hump, an aspiring private investigator from Britain who has been abandoned in Italy. When she makes a citizen’s arrest of an elderly pickpocket, she quickly finds herself on a quest to steal the legendary Orvieto Bible in order to save him from the hands of some rather medieval local laws. 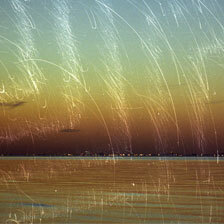 Enjoy and please let me know what you think if you get a chance to read! As always, I can be reached by email at hello (at) danfinnen.com.